The Taiwanese consumer electronics company HTC has been teasing an upcoming blockchain phone for the better part of the year. Now, it seems as these plans are quickly becoming a reality, as HTC has made the so-called ”Exodus 1” available for preorder. This comes as HTC has faced increasing difficulties during the latest few years, and the Taiwan-based firm is now banking on that the blockchain-compatible Exodus 1 will reverse its fortunes. For starters, the HTC Exodus 1 has everything you’d expect from a flagship smartphone in 2018. It comes equipped with a 6.0” ”Quad HD+” display, a 3,500 mAh battery and the latest Snapdragon 845 processor. In addition to this, it comes with an ample 6 GB of DDR4x RAM, 128 GB of storage, as well as Android O. It has got a rear dual-camera setup consisting of a 12 MP and a 16 MP camera, and a dual 8 MP setup on the front. The Exodus 1 has also been gifted with HTC’s ”BoomSound”, fast charging and an IP68 rating. 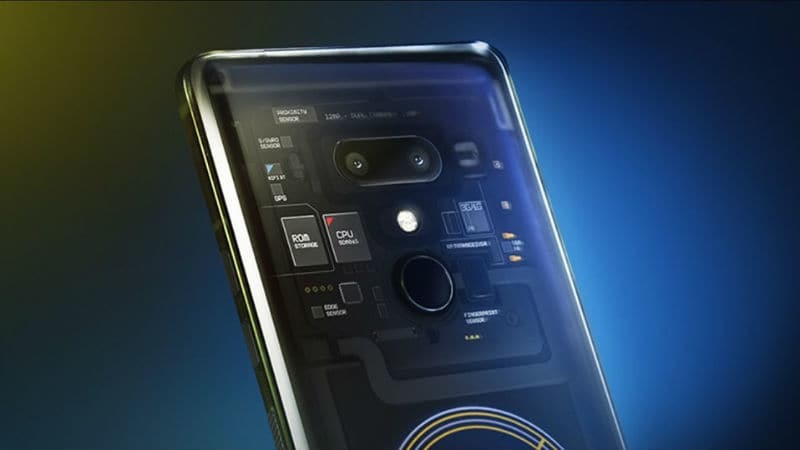 However, the area where this phone sets itself apart is in how it employs HTC’s ”Zion” cryptocurrency wallet, as well as a secure enclave that is separate from the phone’s Android operating system, where virtual assets and private keys can be stored. Furthermore, the Exodus 1 will also reportedly run decentralized applications on the blockchain. In addition to this, the phone will also pack a so-called ”Social Key Recovery” feature, which will allow users top regain access to virtual funds even if they lose their keys, through a number of previously designated ”trusted contacts”. The Exodus 1 phone sets itself apart in more ways than these, however. It is also only available for purchase through the use of cryptocurrency. Presumptive buyers will either have to part with 0.15 BTC or 4.78 ETH – roughly $960 – if they want to get their hands on the device. The phone will start shipping in December. Although this is far from cheap, it is in line with what other Android manufacturers are charging for the top-of-the-line handsets. Moreover, this comes as numerous rivals, such as Sirin Labs, BitVault and Blacture are all looking to launch blockchain-based handsets of their own.